Simplest of the simple recipe ....!!!! 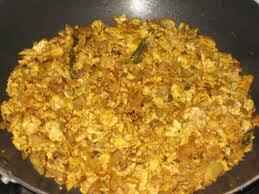 Tasty Egg Bhurji prepared have it with roti , nans or with rice and enjoy .....!!! !